Johnny Carson used that line a lot too. It always got an audience laugh and an Ed McMahon guffaw. 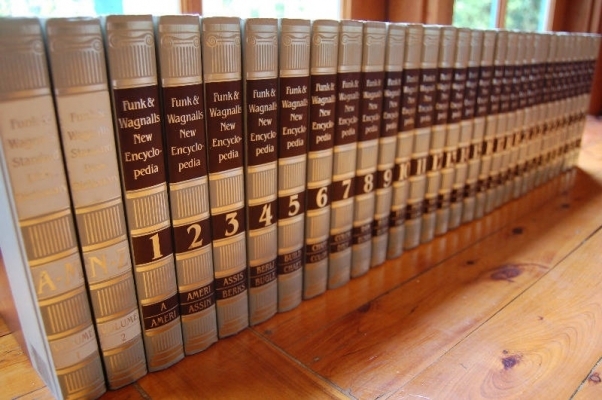 "Look that up in your Funk & Wagnalls!" - Laugh-In, NBC, 1960's. Got a free set of Fun & Wagnall's from A&P back in the late 60s. I didn't have kids yet, but they served them well once they were old enough. Got rid of them when I moved in 2002, they were quite obsolete and the computer was the place to look up everything.